Made with 99.9% pure aluminum, this J.A. 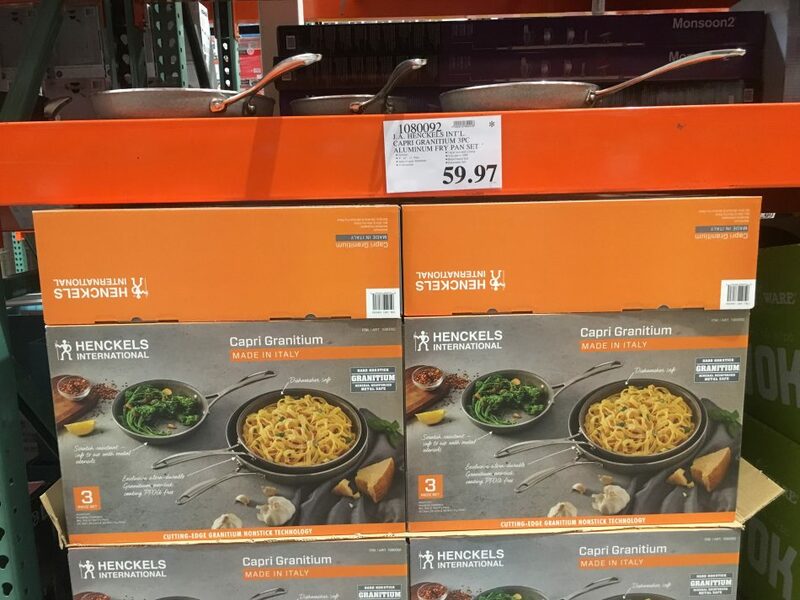 Henckels International 3-piece Capri Granitium Nonstick Fry Pan Set features thick, aluminum construction which allows it to distribute heat quickly and evenly, minimizing hot spots, resulting in superior browning of your food. The next generation Granitium non stick coating is safe for use with metal utensils.